Good night buddy kloningsoft.blogspot.com wherever you are. How are you today? hopefully fine and happy yes. This time the admin wants to share a game that is certainly exciting and interesting that you deserve to try and play. In sellingi song indonesia titled "love drunk" from Armada, admin want to share exciting game titled Twilight City: Love as a Cure. - Overcome all obstacles to become human once again. Good day all friends in cyberspace, how is your day hopefully fun, if it is not fun does not mean Allah does not love you, could be a heavy condition that feels in our heart is a form of affection Allah to us only we do not realize. Always think positively and do good to other people even if there is no reward for us because who planted is actually he who will reap. 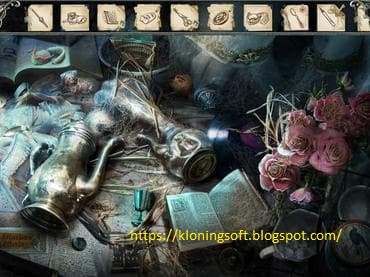 This time the cloningsoft.blogspot.com admin wants to share a game about pulling a game that is offset by the power of the presented image, immediately download and enjoy the game from Charm Tale. 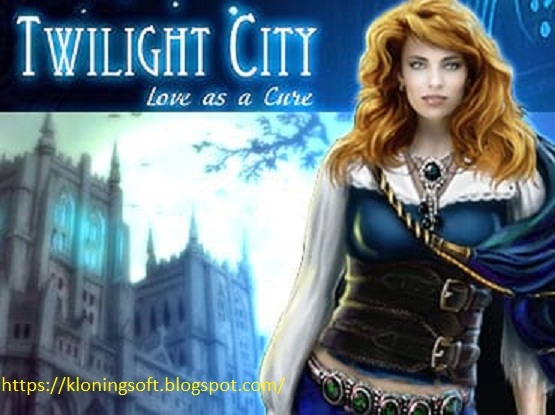 Explore a fantastic world and see an enchanting story come to life in this exceptional puzzler from the creators of Magic Inlay. Disenchant the motionless figures covered with mosaics with the help of sparkling pieces of crystal. Moving from one wonderful place to another, you'll enjoy the process of inlaying mosaics and uncovering beautiful images. If you like fairytales, adventures and happy endings, this unforgettable puzzle is for you! 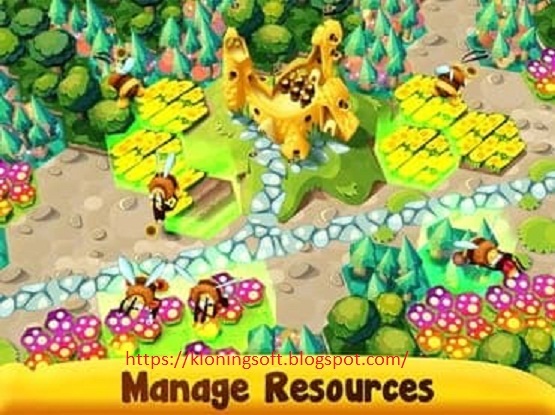 Good evening friends in cyberspace, today admin once there is a big family event event because the father and mother want to perform the umroh worship try to post an exciting game about bees that have a community or group which should be able to find food and fight all forms of intimidation from the enemy . 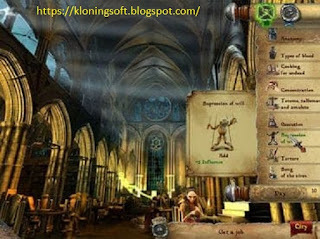 Exciting and very worthy to buddy all play and no one if my friend all drop by at kloningsoft.blogspot.com which provides nice and interesting game. 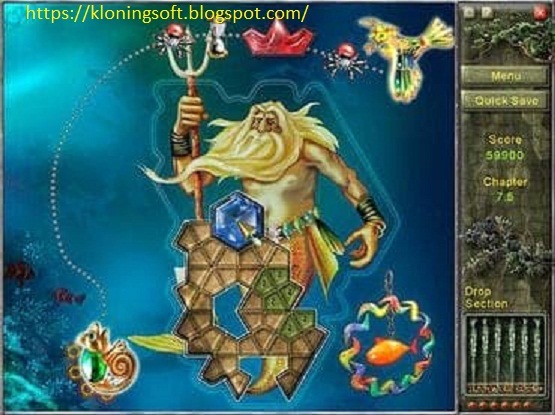 Hope can be your reference material that likes with exciting games. 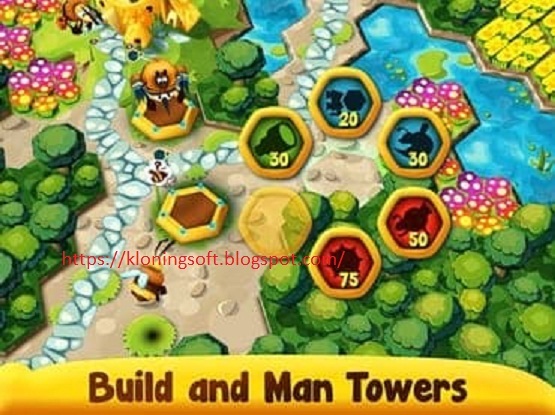 - SINGLE PLAYER FUN: 20 single player levels to beat! Hearing Sholawat readings to make the heart become calm and comfortable, listened to Habib Syech. Ya Rosululloh you are the owner of intercession, on the final day later give me intercession ... aamiin. A bit of a cloningsoftblogspot.com admin that is perceived and experienced before sharing a post that this time is very scary, horror game that for you like the mystical things really fit with this game. He was hired as a private investigator to find the missing heirs in an old house in Scotland. You do not expect to find people in abandoned homes, but the assumption is not right ... The house has a hidden life from the eyes of a new person. Spirits and ghosts take up space inside their walls. They will only allow you to enter your domain if you are prepared to comply with their rules. Are you ready to explore all the secrets of idle homes and look for missing heirs? Download the free version of the game and explore the abandoned house secrets. 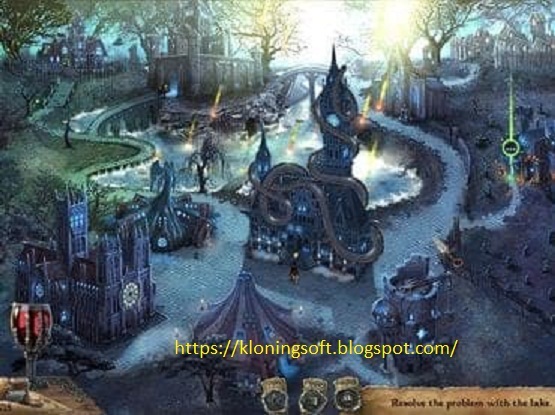 Free game features: - Freezing atmosphere; - Good pictures and great epic movie sketches; - Choose a challenging puzzle; - Interesting hidden objects, puzzles, adventure games. Good night buddy kloningsoft.blogspot.com wherever you are, thank you have been faithful to follow this blog may be useful and can be useful for all friends. 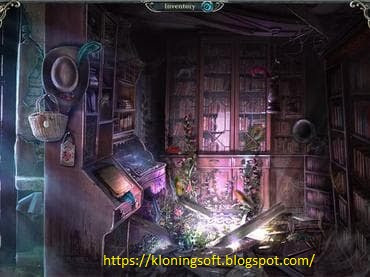 At this time admin kloningsoft.blogspot.com want to share a fun and challenging action game with a sophisticated future background with a futuristic building. Reminds the friends all to always keep the faith and piety to Allah SWT, because the essence of this life is to worship him, obey all his orders and stay away from all the restrictions. Hopefully we can be a pious person, aamiin. In the fantasy world of Victorian architecture, war is being carried out between industrial power. 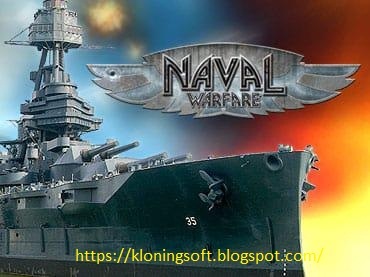 As Superintendent of the Super Naval Designer, it is your job to destroy a powerful Boss enemy unit in an epic military campaign at, under and on the surface. 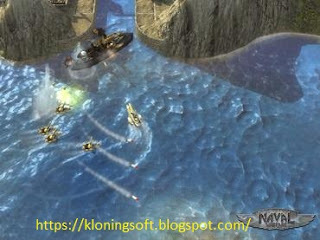 If you want to win from a variety of challenging scenarios, you must bring your team against the wave of mass attacks from ships, airplanes and special forces. - Awesome: An interesting story, in addition to sensational graphics with stunning effects and elegant cut scenes that guarantee maximum fun. 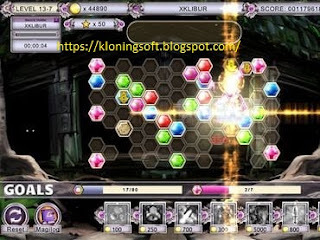 Good night buddy kloningsoft.blogspot.com wherever you are, this time admin want to share game post about an accuracy and foresight and blend of speed to pairing a same pattern which later the same pattern is value that make you win in a game in game this. Admin feel tired and tired of working in the real world, even the week admin is still working and working. By posting like this the admin feels a bit open to all buddies. This game has the title Dragonscales 3: Eternal Prophecy of Darkness. The caravan of mages has been slaughtered off by an mysterious spell. Only a wizard managed to survive: you. Now you'll have to take a journey into a world threatened by the worshippers of a sinister prophecy, a ritual to invoke absolute darkness and decimate the Gravity Kingdom and the whole world. Your mental prowess is the ultimate bid for the survival of your race. - Exciting and varied challenges: basic scale combinations, scales which fall from their position, chasing scales, solving puzzles, destroying skulls and monsters on the board, and many more actions. This is the DragonScales with the most gameplay variety ever! 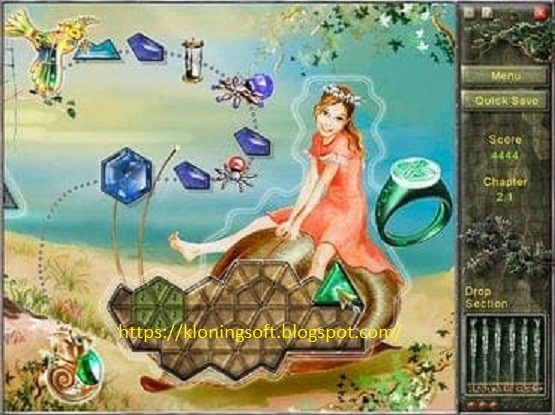 - Alluring experience for both expert and casual players. You can enjoy a relaxed play experience, or you can try to beat the records of each level! It’s up to you! - Perfect for brain fitness. 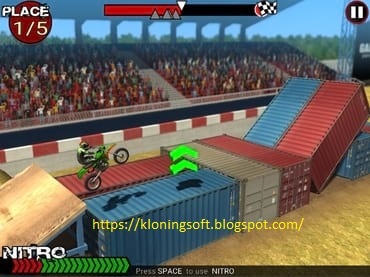 Dirt Bike Extreme Games For PC: Good night buddy kloningsoft wherever you are, hopefully your heart and physical condition healthy without any sick or affected. Let us pray for you, our friend who is currently in the banjarnegara region that was hit by the rain of wind storm yesterday given patience and wisdom that can be taken to increase faith and piety to Allah. The stormy rain and wind are so visible in one of the videos that cloningsoft admins have seen on instagram recently. May Allah immediately give help. This time the admin wants to share a game about motor racing trail with amazing jumps in the air. This game we can call the Dirt Bike Extreme. 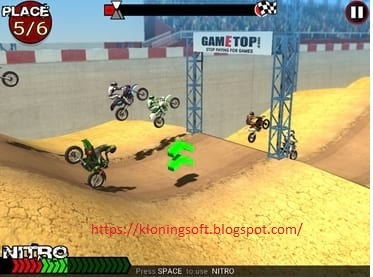 Dirt Bike Extreme is a trail racing game with a sandy setting and a mound of land that later for the jump trail that makes us racing with each other. This game seems fun and challenging with a dazzling visual you can become a capable trail rider, who can conquer all terrain with a split-second speed of seconds or minutes. Let's prove you are tough and soulless. Immediately download and install the game, enjoy. - Two gameplay modes: Championship and Time Trial.